From August 31st to September 5th, 2018, the Berlin International Consumer Electronics Show, one of the world's three largest consumer electronics exhibitions, officially opened. 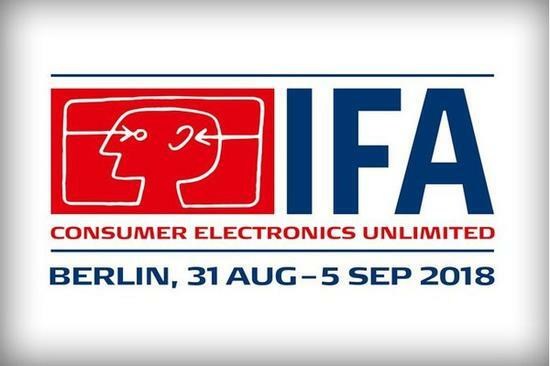 As the world's largest and most influential consumer electronics and home appliance fair, IFA will be held every year. It attracts exhibitors and electronic products fans from all over the world, and provides platforms and opportunities for global home appliance manufacturers and traders to showcase new products. It is also a gathering and display of new consumer electronics manufacturers and traders from all over the world. Products, the grand event of new technology. Grundig Ghent, a high-end home appliance brand from Germany, brought this year's new products to IFA. Founded in 1945. Grundig Ghent It has become one of the largest full range of household appliance suppliers in Europe. With 70 years of craftsmanship and elegant design, it perfectly interprets the spirit of German high-end home appliance brand, with its high-quality products and customer-oriented strategy in Germany. The market enjoys over 90% brand recognition. Grundig vacuum cleaner With its focus on energy efficiency and ease of use, its modern design and convenient use are popular among consumers. 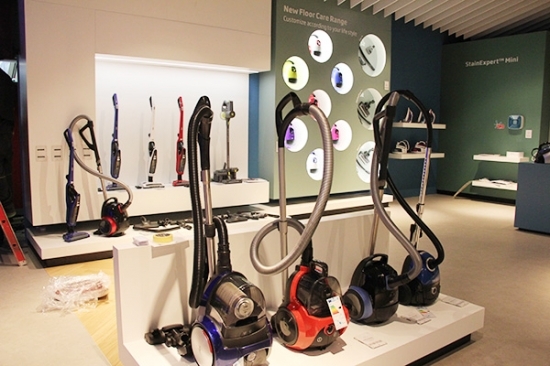 The vacuum cleaner products brought by this time fully reflect the new life brought by vacuum cleaners in different application scenarios. Experience.